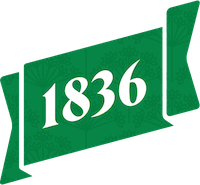 Helbing is more than 180 years old. Helbing has been based in Hamburg since the company was established in 1836. 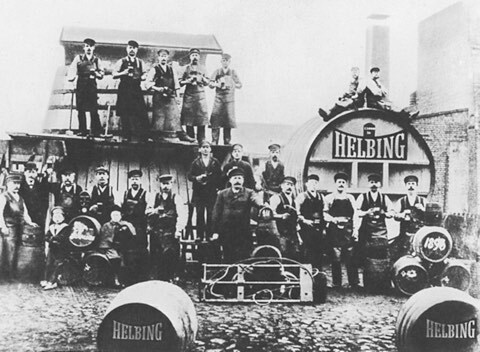 The Helbing brand holds an important place in the economic history of the city. 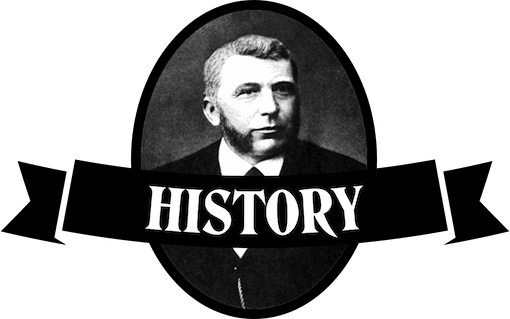 Founded by Johann Peter Hinrich Helbing in 1836 and continued by his son, Christoph Heinrich Helbing, what began as a small company with five employees grew to become the largest spirits company in Imperial Germany. By 1900 or so, more than 400 people were employed by Helbingsche Dampf-Kornbrennerei und Presshefe-Fabriken AG. The company even operated branches in Paris, London and Liverpool. 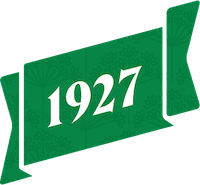 In 1927, Heinrich Helbing GmbH became a subsidiary of Norddeutsche Hefeindustrie AG, which then evolved into Deutsche Hefewerke GmbH – one of the largest yeast manufacturers in Europe. The city of Hamburg owes a great deal to the inventor of its oldest spirit brand. It is no coincidence, therefore, that local town squares, buildings, roads and even a school are named after Heinrich Helbing. 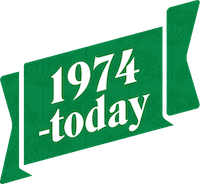 In 1974, the distillery became a family business again when the traditional Hamburg company, Heinrich Helbing, was acquired by the Matthiesen family, owners of the spirits company Borco-Marken-Import. 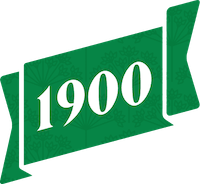 Today, after more than 180 years, the brand remains young and is constantly growing. 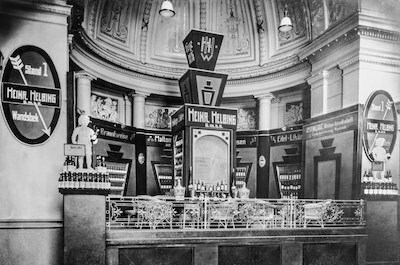 Even beyond the borders of Hamburg, Helbing is a market leader, considered to be the most popular kümmel – and not only in and around northern Germany. Times have certainly changed, but the old recipe developed by Johann Peter Hinrich Helbing has not. 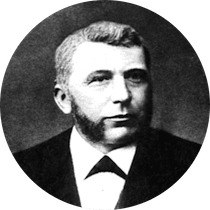 The special formulation is still a closely guarded secret, used in its original form to this day by the Matthiesen family to produce Helbing Kümmel. Rigorous quality control by our experienced master distiller ensures the consistent, superior quality that connoisseurs have appreciated for more than 180 years. The secret recipe is known only to the immediate family of the owners and is passed down from one generation to the next. Caraway (Carum carvi, also known as Persian cumin) is without doubt the oldest herb and medicinal plant in Europe, and it forms the basis of Helbing. The best-quality caraway is cultivated on the coast of northern Germany, where the humid marine climate provides the ideal conditions for its growth. Only selected caraway seeds are used to make the popular, unique spirit. Helbing is at home around the world and deserves its own spot in every refrigerator. Whether it is served as a special digestif as part of a restaurant dinner, as an after-dinner tipple following a hearty meal at home, as a round of drinks at the local pub or in a drink – there’s always a good reason to enjoy Helbing!